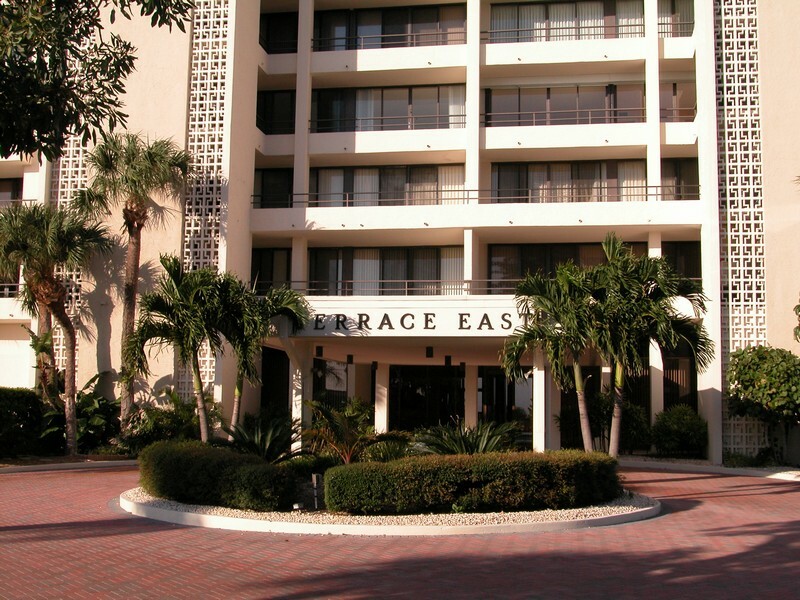 Terrace East is a 46-residence condominium complex located along Ocean Boulevard of Siesta Key. 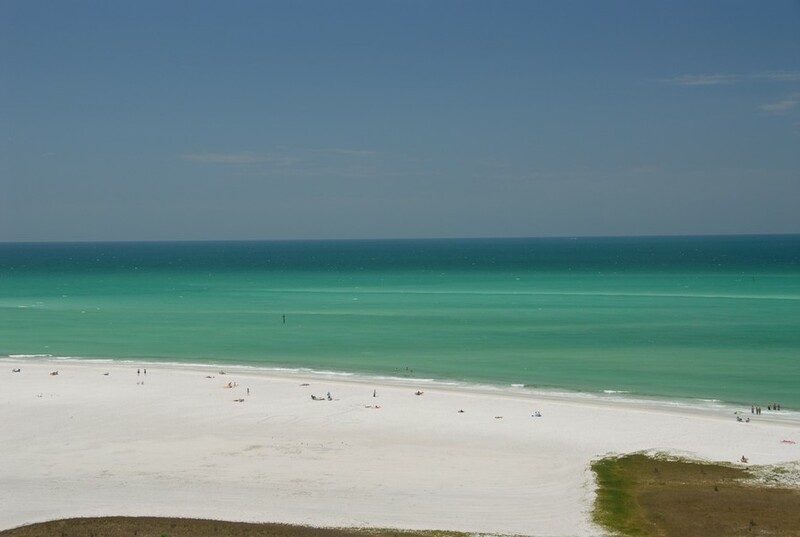 The eight-mile Siesta Key barrier island is famous for its wonderful seafood fare and many entertainment bars. Read more about Terrace East. 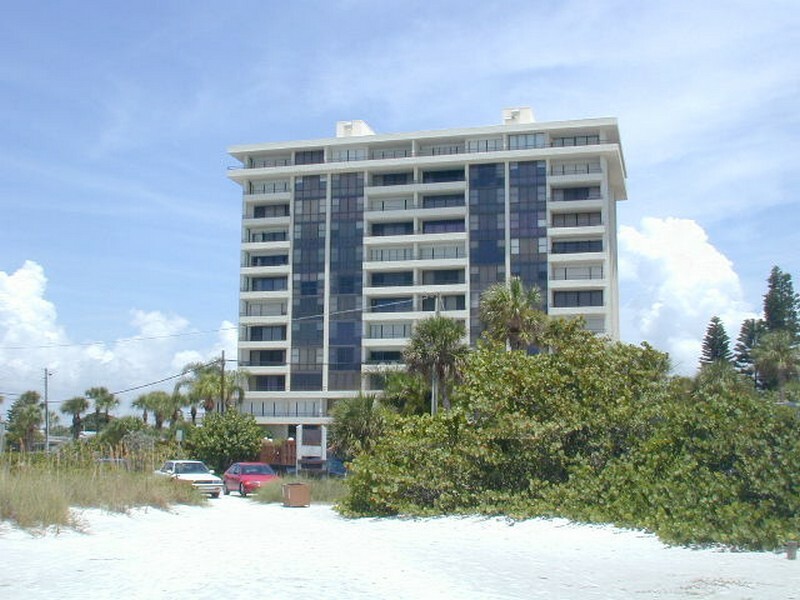 Siesta Key Beach is the beach to the Terrace East condo residences. It is known as one of the finest beaches in the world with its beautiful powdery white quartz sand. 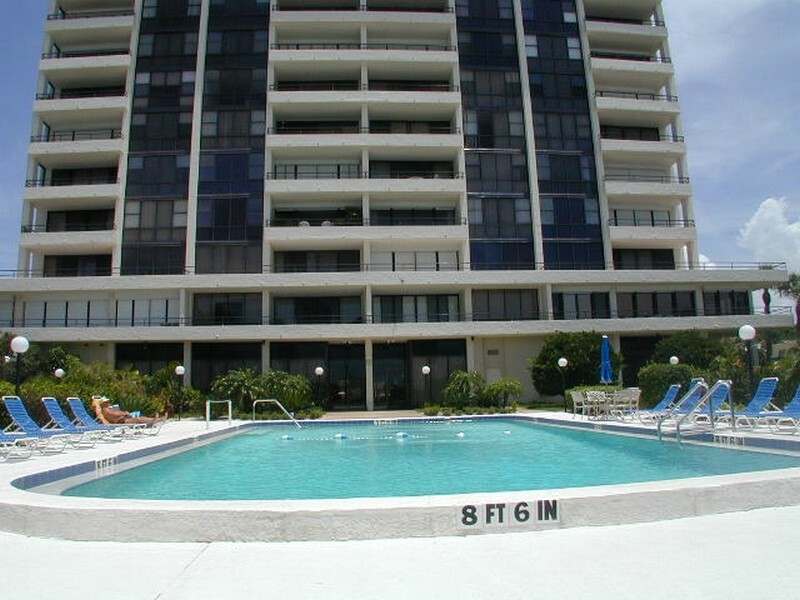 The beach is located just across the street from the Terrace East. 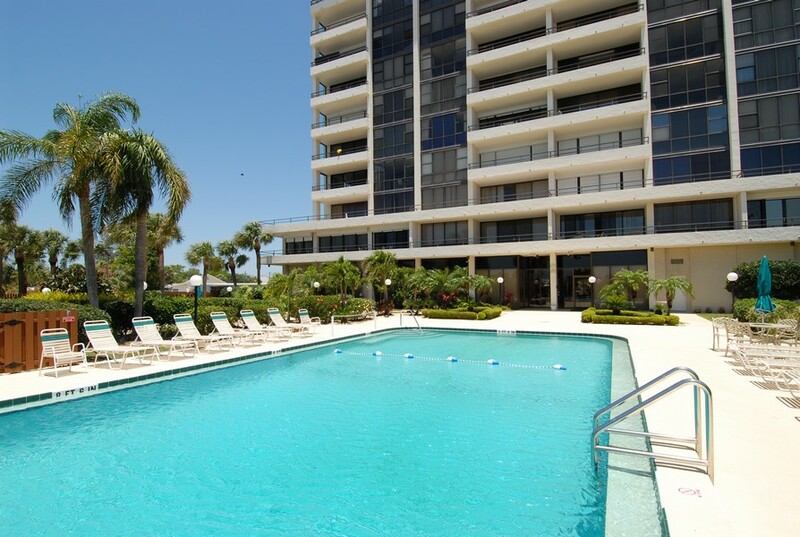 Breathtaking views of the Gulf of Mexico add to the charm of this condo community. Residents can enjoy gorgeous sunset views that are stunning. 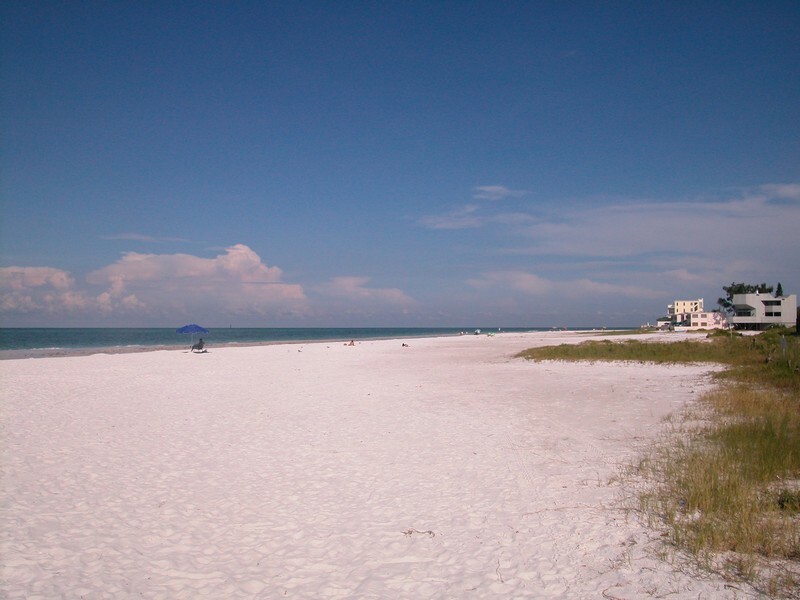 Siesta Key Village is nearby and offers numerous options for shopping and dining. Daiquiri Deck is a fun entertainment bar that occasionally hosts events. There you can consume various versions of the classic daiquiri drink. A popular eatery is Anna's Deli with great sandwiches, salads and cheeses. Seafood lovers have many great choices. Ocean Boulevard's Lobster Pot is a wonderful seafood restaurant sure to satisfy. Siesta Villages also houses grocery stores and drug stores for residents' convenience. 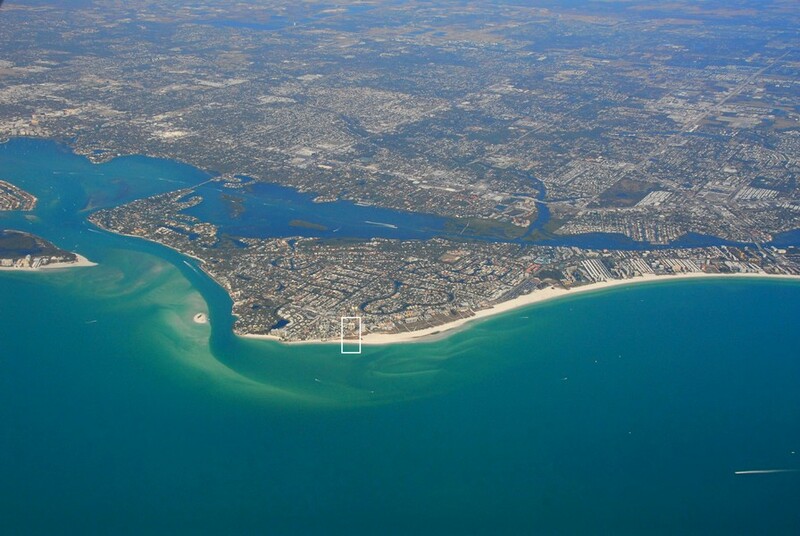 Stickney Point Bridge is a short drive away, offering access to the mainland and downtown Sarasota. Sarasota features many attractions, such as the Van Wezel Performing Arts Center, Ringling Museum of Art and St. Armand's Circle. The floor plans of the Terrace East are generally 1,400 square meters of living space with two bedrooms and two bathrooms. 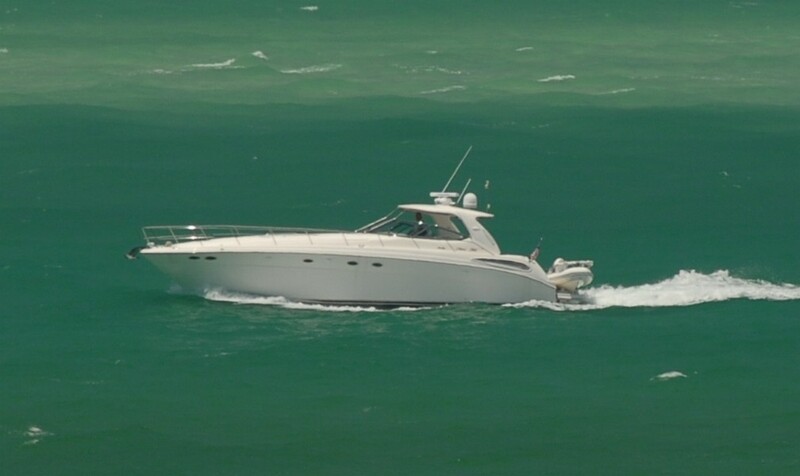 The property is popular both a as a vacation residence and as a permanent dwelling. 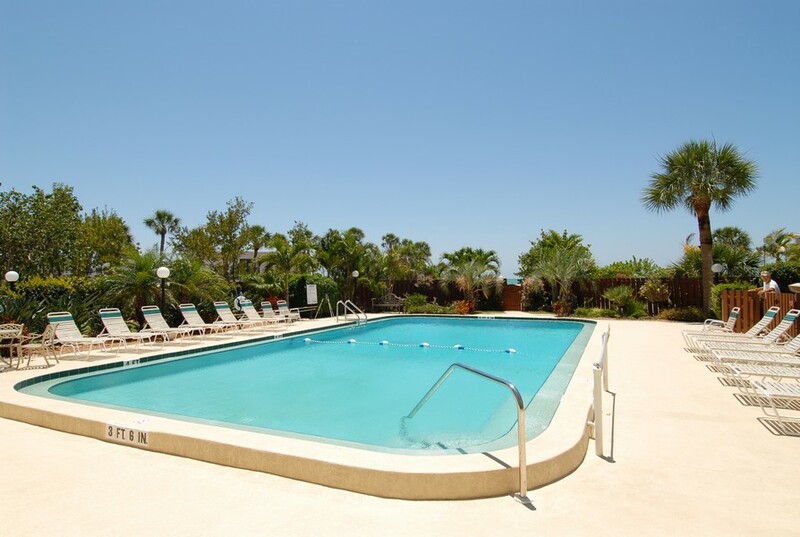 Amenities of the Terrace East include a swimming pool, clubhouse and tennis court. The residence features an elevator along with covered parking. 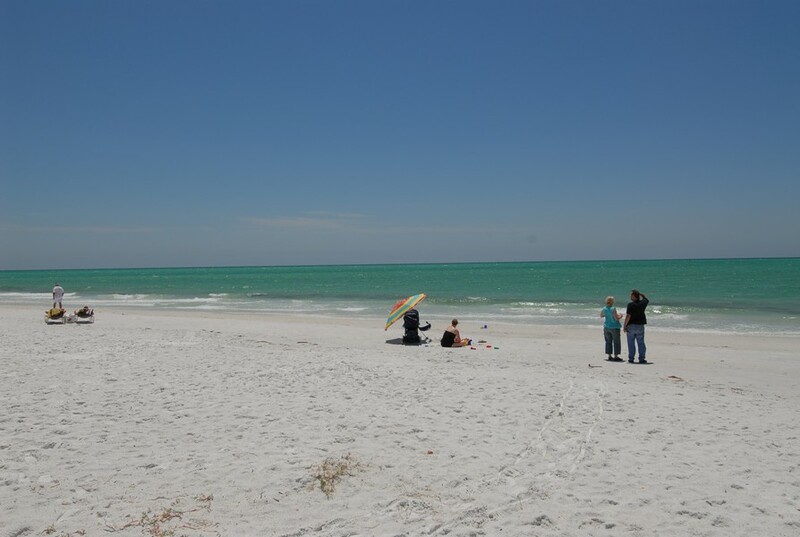 Best of all, residents are in close proximity to stunning Siesta Key Beach with its pristine sand, nature trails, volleyball and tennis courts, pavilions for picnics and great recreational opportunities. 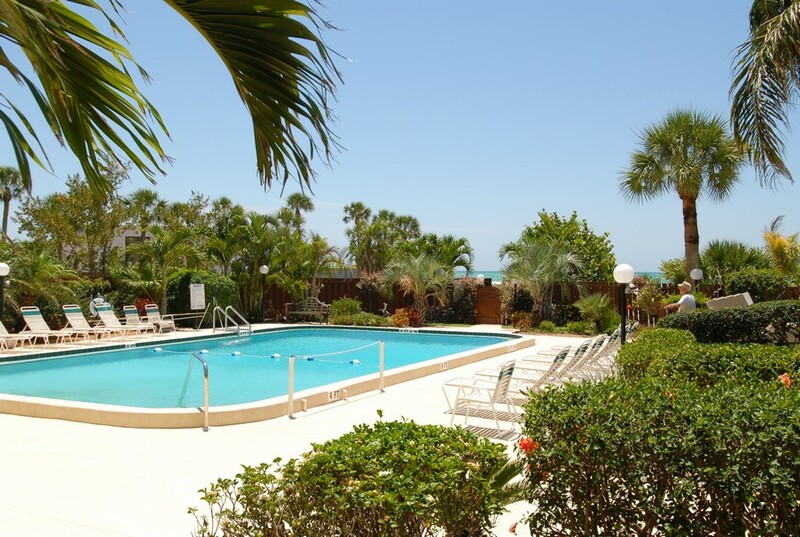 Residents of the Terrace East of Siesta Key can stay active and content living Florida's good life. Space is very limited and open residences are rare.